1. 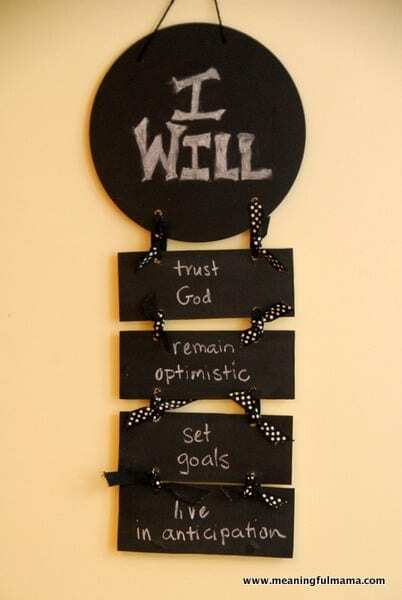 I will trust God. 2. I will remain optimistic. 3. I will set goals. 4. I will live in anticipation.